KARACHI: A National Accountability Bureau (NAB) team on Friday conducted a raid at National Institute of Cardiovascular Diseases (NICVD). A five-member team of the accountability bureau examined records of NICVD's administration and OPD blocks, sources said. The records were examined at the hospital's HR department, sources added. Earlier this month, Chief Justice of Pakistan Justice Mian Saqib Nisar made surprise visits to three hospitals in Karachi, including NICVD. At NICVD, the chief justice had examined the room of Omni Group Chairperson Anwar Majeed, who is under trial in a money laundering case. 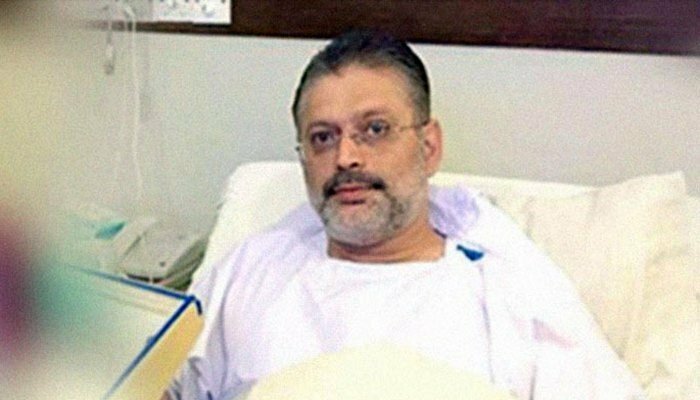 Justice Nisar had also visited the VIP ward of the hospital where Majeed's son, Abdul Ghani Majeed, was admitted.